This international robotics course brings young people together from across the globe. In cooperation with the Robotics Academy and SUL Education, this amazing robotics course will develop the core concepts of problem solving and programming. 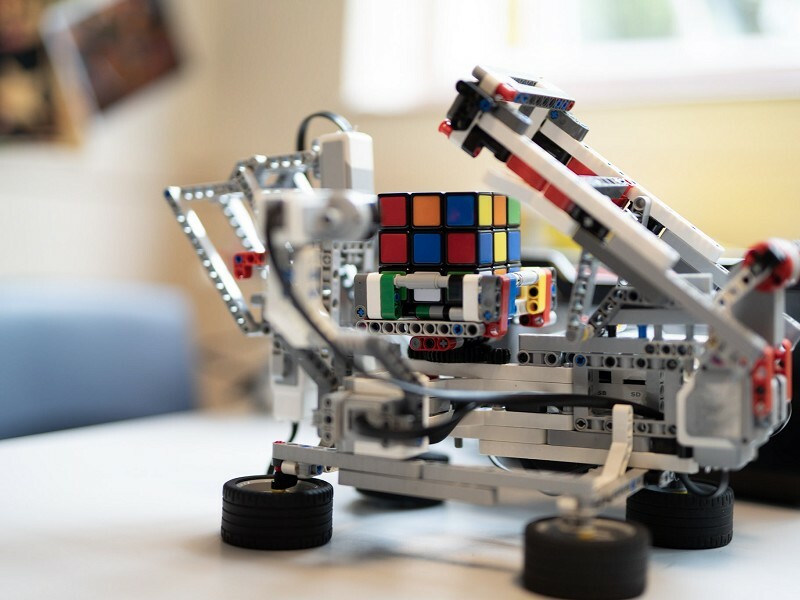 Each day you will build and programme LEGO robots to tackle a series of challenges from navigating mazes, moving objects, racing and, of course, battling other robots! At the end of the week, you will enter your robot in our very own ‘International Robot Olympics @ Queen’s'.